Luxuriously soft and gentle wipes instantly remove long-wear and waterproof makeup. 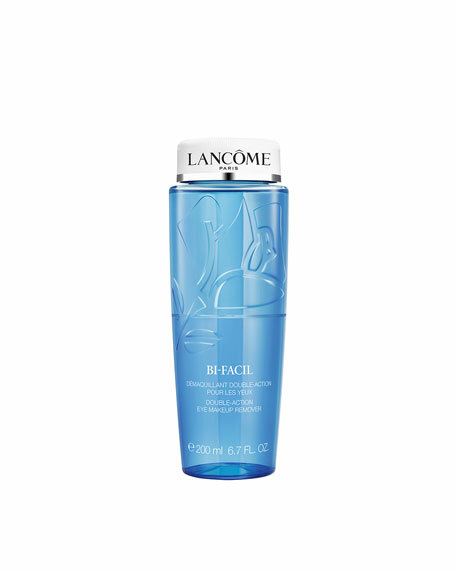 Conditioning formula hydrates skin, leaving it feeling fresh and clean. Resealable packette contains 45 disposable wipes. 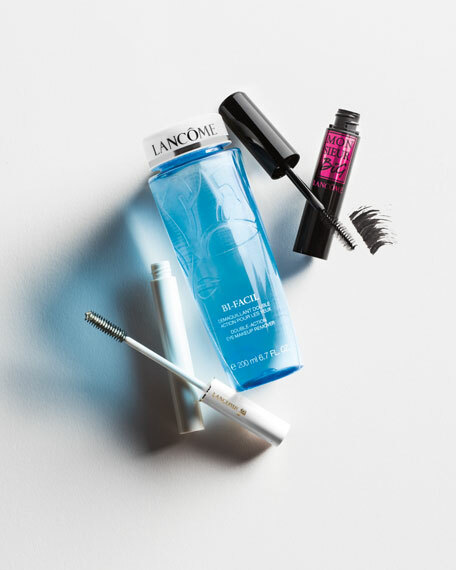 Use: Sweep over entire face, including eye area. Avoid getting into eyes. Discard wipe and firmly reseal package. Ophthalmologist-tested.